This diagram represents the basic schematic and several other iterations were generated to take into account variations and modifications to suit other builds. The Block Diagram shows the basic connection paths used for successful operation. 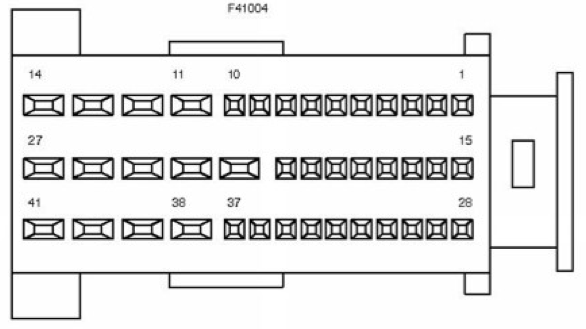 The arrows indicate the primary direction of the control or communication. It is important to consider the Engine & ECU Wiring harness complete with all associated sensors as a complete single unit. 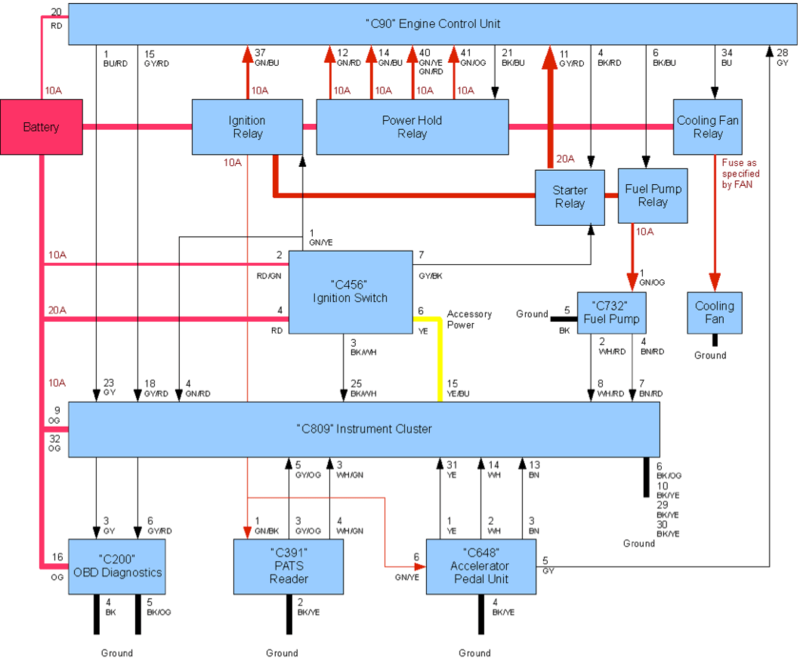 While some parts of the Engine & ECU Wiring Harness may need to be adapted to suit your vehicle configuration the overall harness should not be varied greatly. 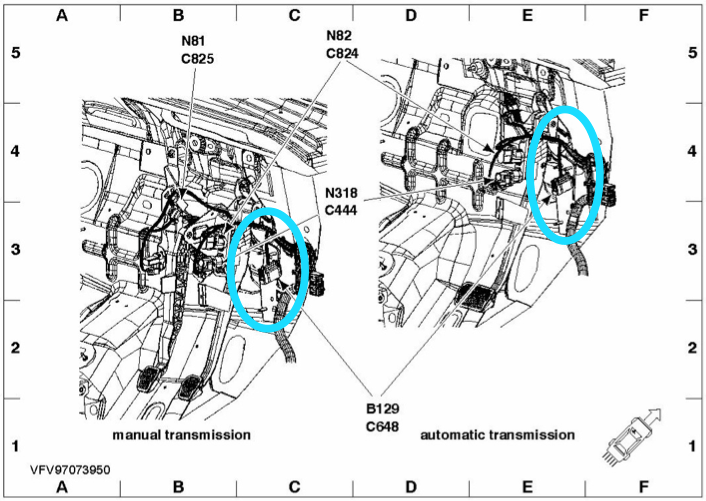 For details of individual sensor wiring refer to the electronic version of the Ford Focus Wiring Diagrams. 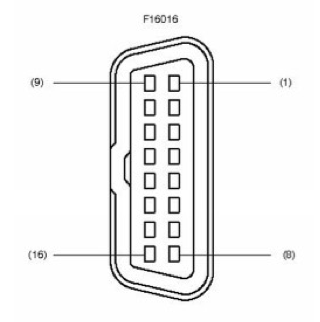 The OEM Engine Control Unit is designed to be located within the engine bay and only needs to be mounted with the connectors protected from direct water ingress. 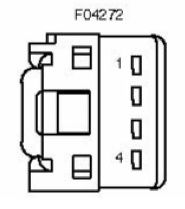 91S-RH9A (BK/BU) – DURATEC 2.0L – Power Hold Relay Trigger (Grounds coil for Power Hold Relay) Connects to PCM at C690 Pin 35. 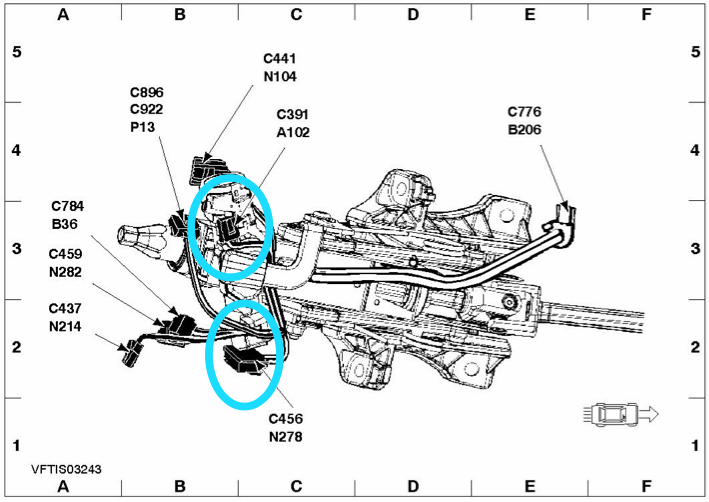 Due to the modular design of the Ford Focus wiring loom there are only a small number of connectors and components critical to independent engine operation. 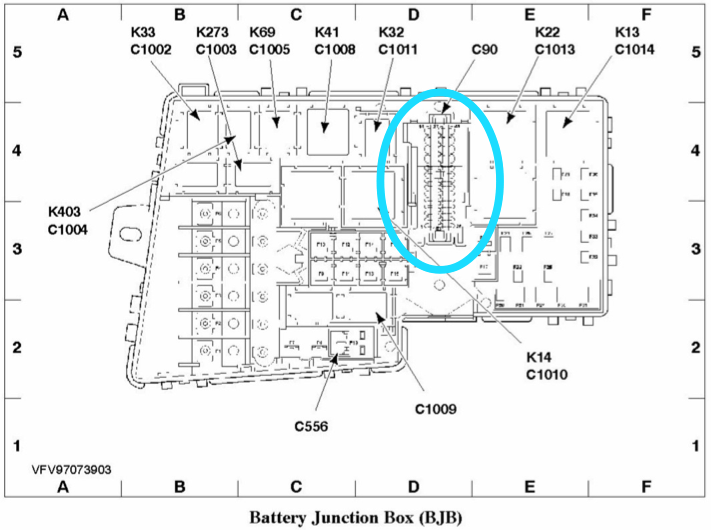 Located in in the main engine bay fuse box this is the link between the engine specific wiring and the power supply, fuses and relays to control engine ancillary devices. C200 – Located on the drivers side, below the steering column. 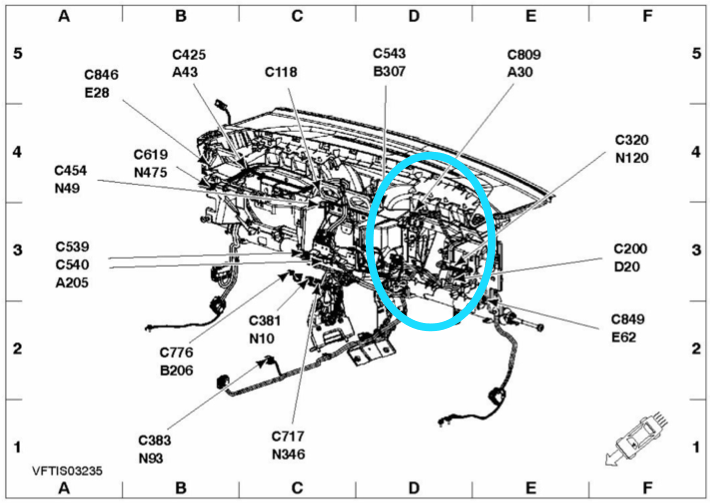 C809 – Located on the back of the instrument cluster. 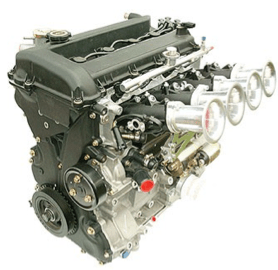 This guide has been developed to assist in converting the Ford/Mazda Duratec engines from standard factory configuration to other vehicles. It covers the methods and techniques used to perform a transplant keeping only as much of the donor vehicle wiring as required for successful operation of the engine. Chassis related systems such as donor vehicle lighting, ABS, Air-bags etc. are typically not required for most transplants and are not covered by this guide. The Passive Anti Theft System (PATS) is retained for simplicity and the lack of any proven low-cost techniques to bypass the system. 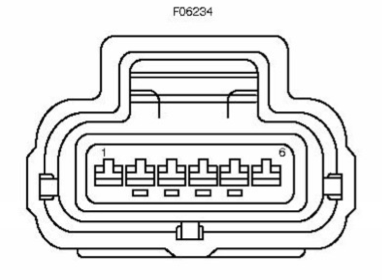 The guide is specifically based around the conversion of 2006-2009 Ford Focus wiring, however the majority of concepts, connectors and wire colours are the same in the Equivalent range of Mazda3 vehicles. The author of this document and any agent providing this document provides this Document as a resource only. No warranty is offered on the accuracy or appropriateness of the information within this document to your particular circumstances. As with any technical document many of the concepts described require an appropriate understanding and technical skill. If you do not understand the processes and information described it is recommended that you seek the services of a professional to complete the the procedures described. The Ford Focus/Mazda3 wiring loom is made up of a number of main segments with a number of design features that make it ideal for the conversion. ECU & Engine sensor wiring are all on the same one piece wiring loom that can be removed from the Engine Bay of the donor vehicle in one piece. ECU/Engine system wiring terminates via a single fuse/junction box in the engine bay of the donor vehicle. Only three components in a matched set from one donor vehicle are required for trouble free operation with factory reliability and performance. The Fuel Pump unit, Accelerator Pedal Unit and PATS Key Reader are not “coded” and can be sourced from an appropriate donor. The addition of a basic power distribution panel with five relays and associated fuses are all that is needed for successful operation. 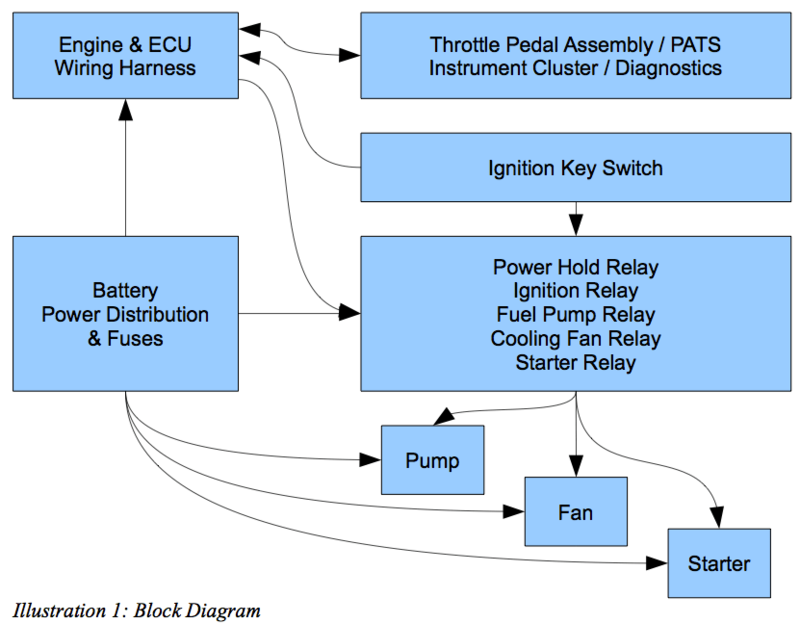 In this guide a relay is used in place of the donor vehicle Cooling Fan Control Unit. It is preferable to use the donor vehicle fan controller, however as this is mounted with the cooling fans at the front of the car it is likely to have suffered damage in any frontal impact. 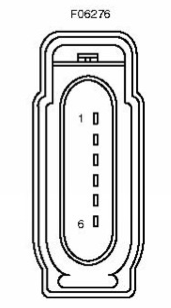 The Fan control unit would take the place of the Cooling Fan Relay in this guide. The Ford/Mazda Duratec family of motors offer a lot of performance potential in a small and light package. The alloy head and block contribute to a bare weight of 90kg and lightweight plastic covers and intake components ensure the weight is impressively low when fully dressed.. The ~107kW output in factory 2.0L trim can be boosted with the addition of a wide range of performance parts but most important to builders of kit cars it’s also a “clean” motor easily meeting Euro4 emissions rules in its later Drive-by-Wire configuration. Drive-by-Wire allows for a greater freedom to mount the accelerator pedal unit as well as introducing a number of fail safes not offered by traditional cable throttles.